Alex is a Science Communicator with twelve years’ experience in helping to improve the public’s understanding of science. He is helping to lead SOPHIE’s online dissemination activities and is working closely with all teams on the project. After completing an undergraduate degree focused on atmospheric physics, Alex developed a background in science communication from work in private consultancy, government, national media and university research. With a particular interest in making the research process transparent and accessible, Alex uses digital content types such as video, audio and information graphics to translate and communicate complex messages. 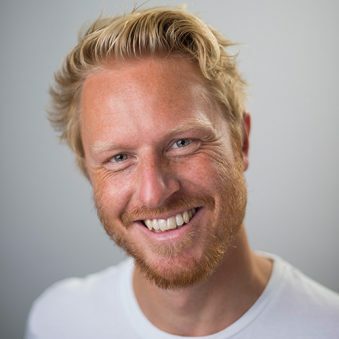 Much of his time is dedicated to the EU’s BlueHealth project, where he is also involved in Exeter’s virtual reality projects, chiefly helping to design content which uses 360 degree videos.